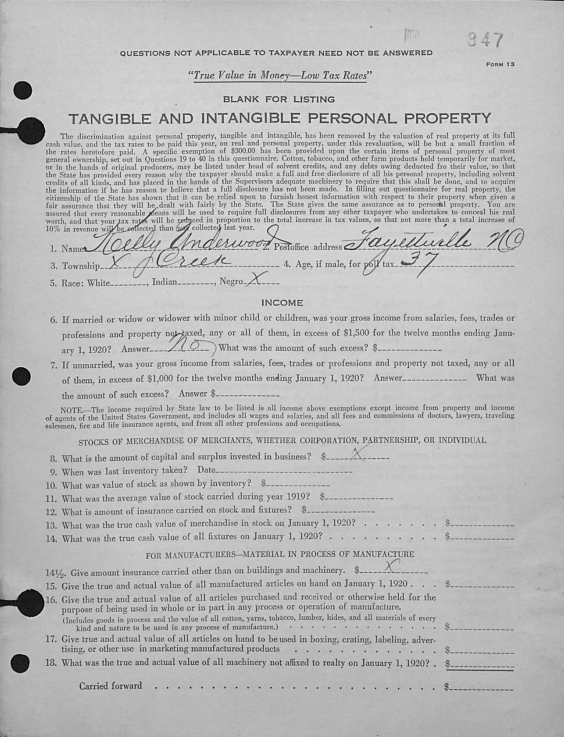 The 1920 Tax Records contain information regarding Real Estate and Personal Property Tax Values for individual residents of Cumberland County. There is a Tax Records Index that can be browsed or searched by name. Once a name is located, the volume number is located to the right along with the page number. The volume number corresponds to the township. Within the volume, the page number and alphabetical listing can be found by clicking on the link and opening a window. The page number stamped on the tax list form is not the same as the page numbers on the left side of the window. 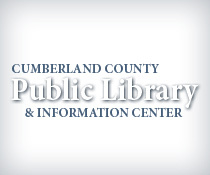 Cumberland County Public Library and Information Center can be contacted directly for assistance using the index.